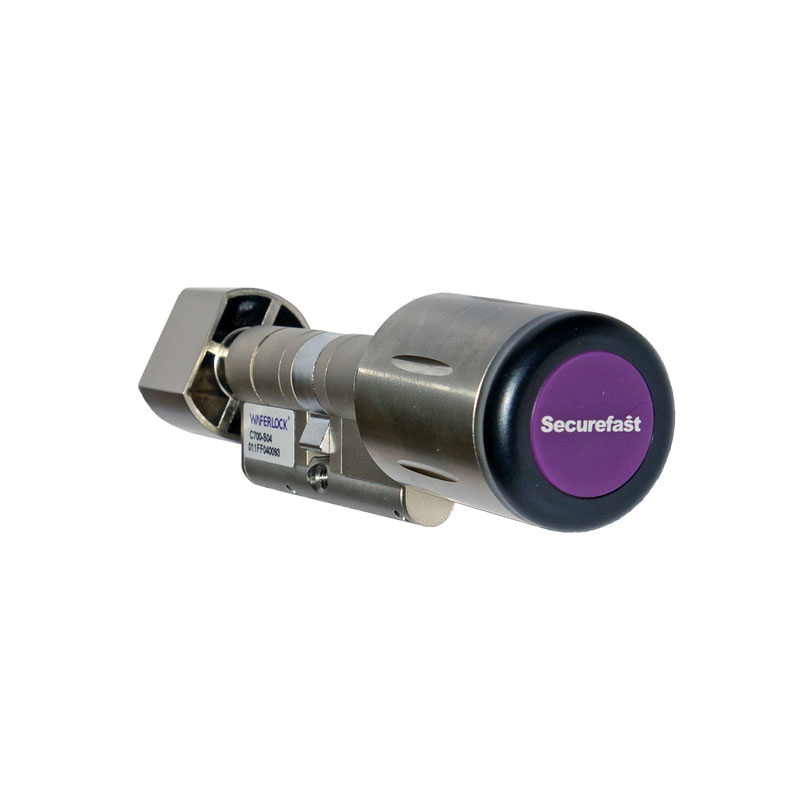 Securefast Mechatronic cylinders are designed for all areas in commercial, educational and hospital environment. The cylinder has been tested on a 30-minute timber fire door and is the perfect solution for multi-point locks where access control is required. The cylinder is programmed by way of a shadow card system, where you can program the cards in with the program card and delete cards with the shadow card provided. The lock is powered by a CR2 battery which is available from all leading stores or direct from Securefast. The battery life is for 60,000 operations or 5 years on standby. 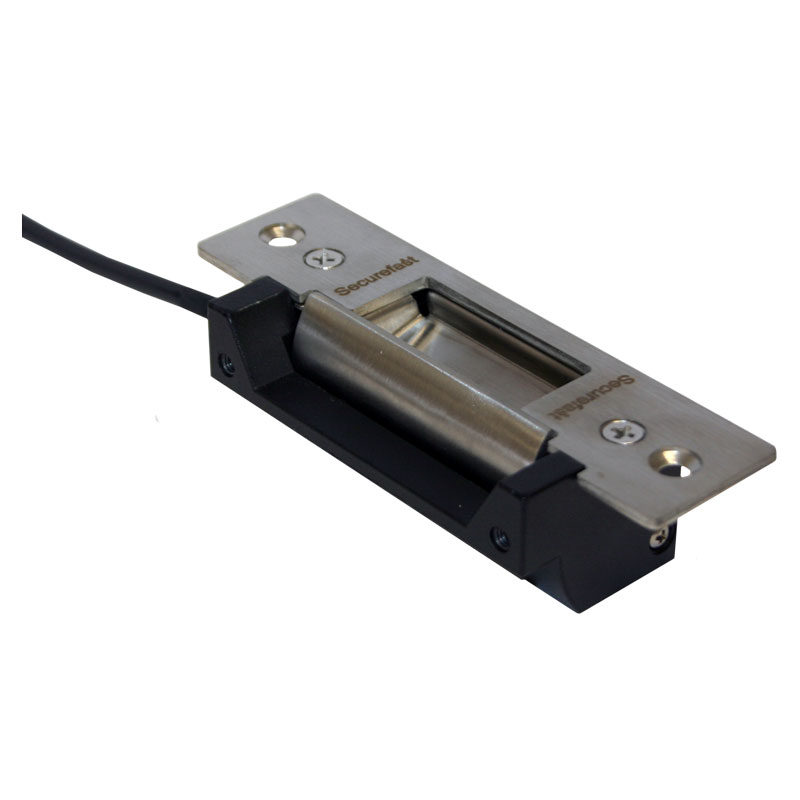 The AL900 series electric releases are an ANSI style door release, complete with stainless steel short or long faceplates for use in metal or timber door applications. The electric release is designed to work with all leading brand deadlocking night latch locks. When an electrical current is applied the release, either opens (Fail Safe) or locks into position (Fail Secure). The releases also have two forms of monitoring, latch (AL900M) or latch with door position versions available (AL900DM). The electric releases whilst on site can be converted to fail safe or fail secure mode by the simple removal of a screw. The electric releases can also be set 12V or 24V by simply connecting the wires in a different order. A range of Architectural Touch Sensitive Exit Buttons with a back box for surface mounting. changes to green when the sensor is activated by the hand or finger. as a standard gang size 86mm square or mullion style 56mm wide for fixing to a narrow door style or in a restricted space. 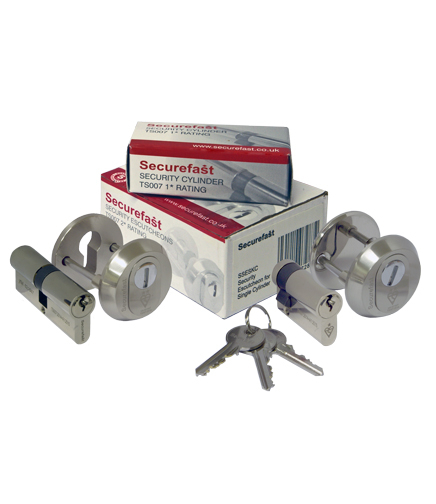 Securefast 1 star euro profile security cylinders and 2 star escutcheons, prove a 3 star package which conforms to the DHF's TS 007 standard. The 1 star rating on the security cylinder offers protection from drilling, picking, bumping and plug extraction. The 2 star rated escutcheon offers anti - snap protection, and prevents easy access to the cylinder. the escutcheon is hardened to give extra drilling protection and has a window for the key which will spin if drilling is attempted. The cylinders are available in various sizes and suitable for all euro profile lockcases.